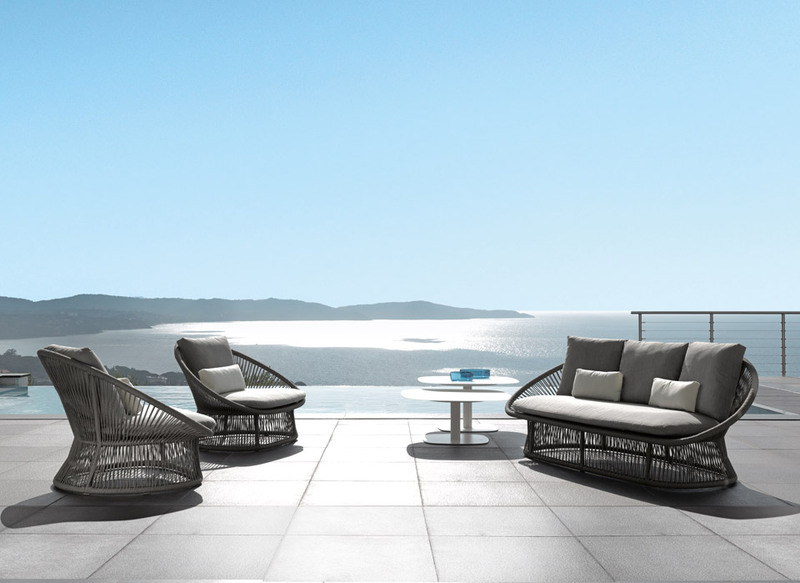 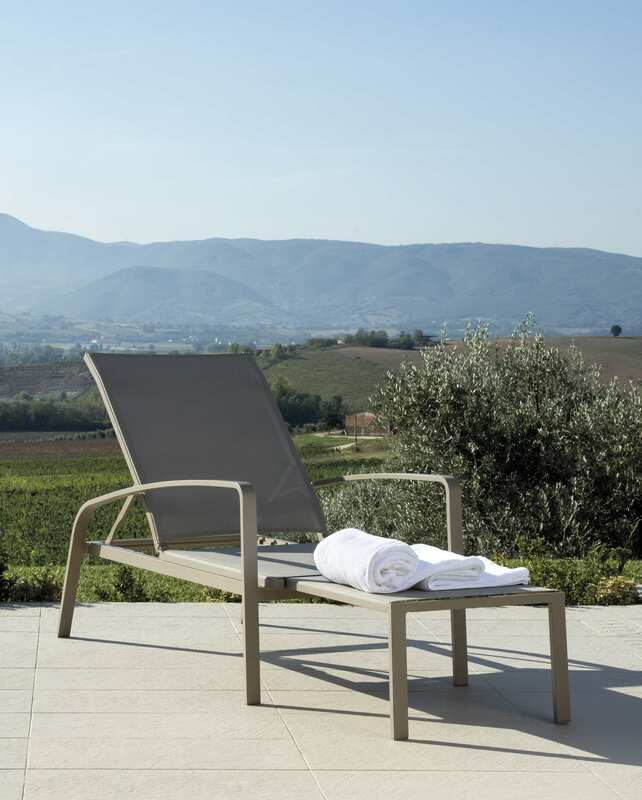 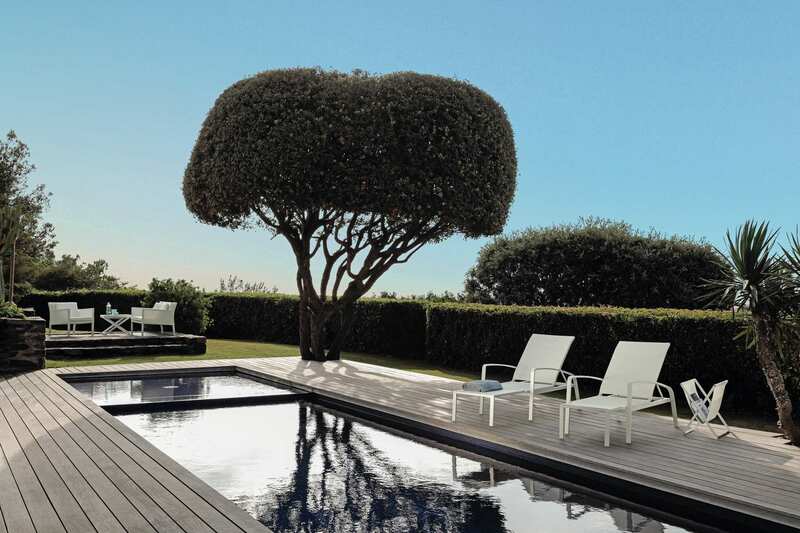 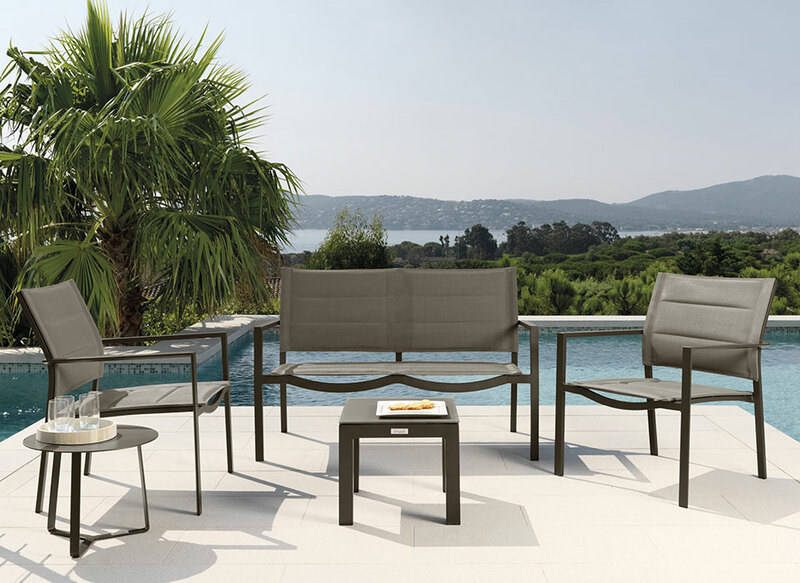 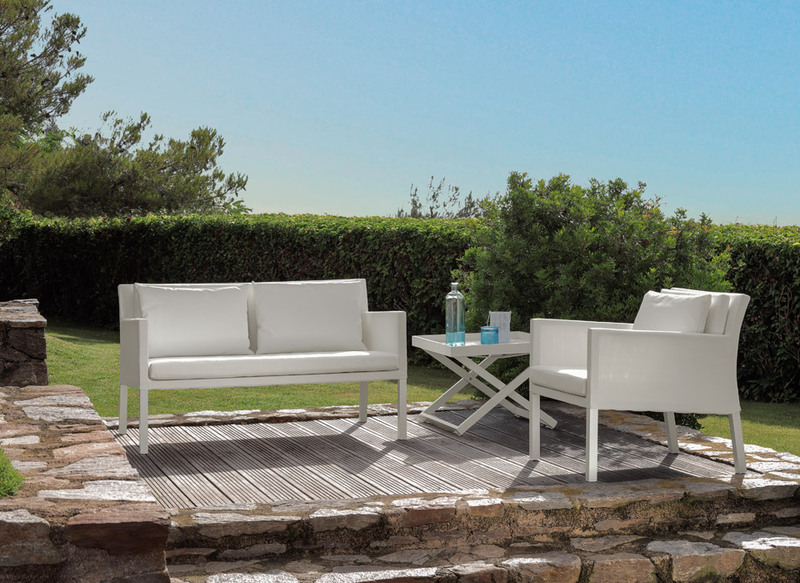 A union of flexible and rigid shapes creates the reclining sun bed of the Lady collection. 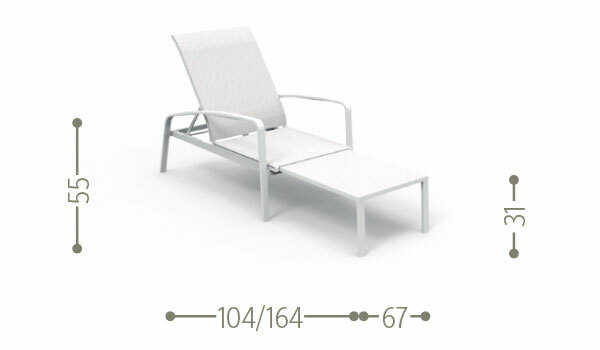 Elegant and comfortable, it is a perfect and inevitable product at every poolside. 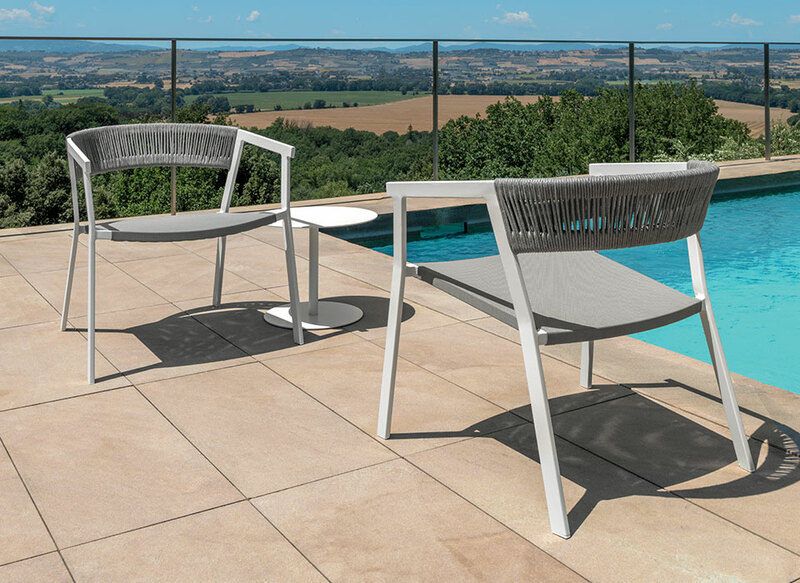 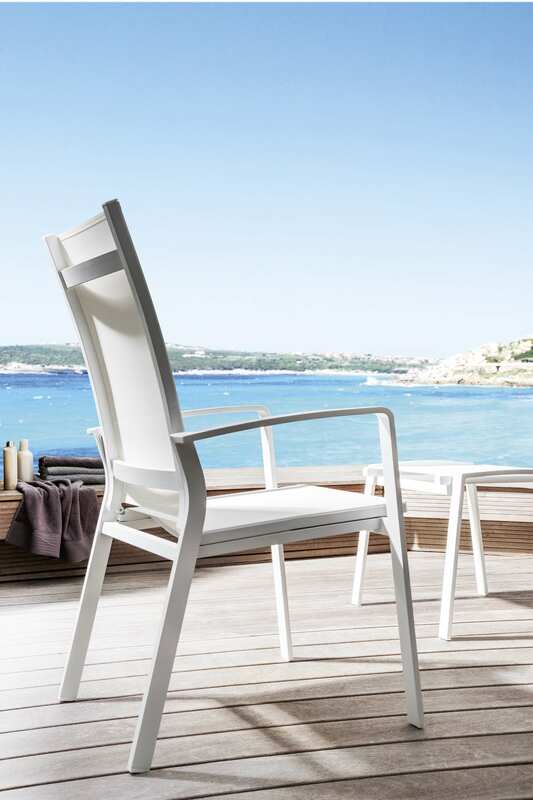 The reclining backrest guarantees maximum relaxation and the quality of the materials, signed by Talenti, allows enjoying the product at best. 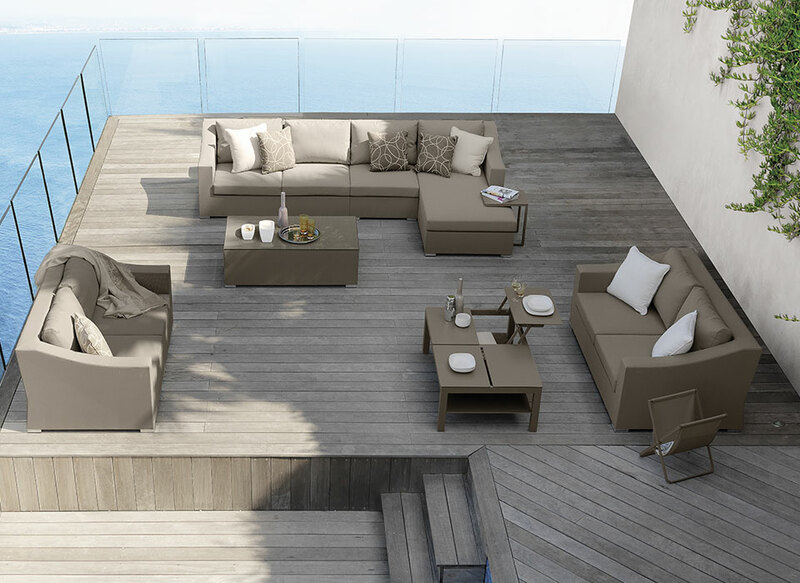 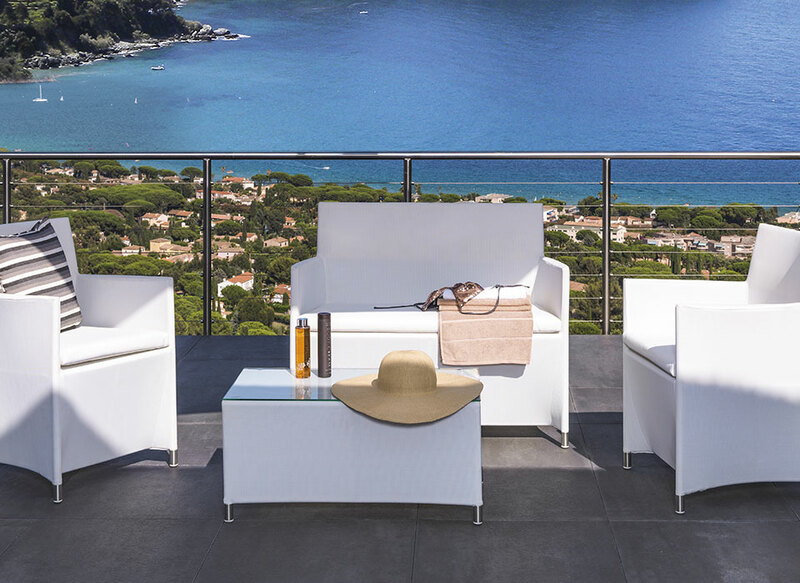 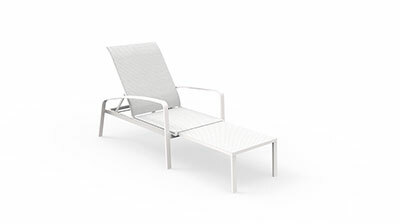 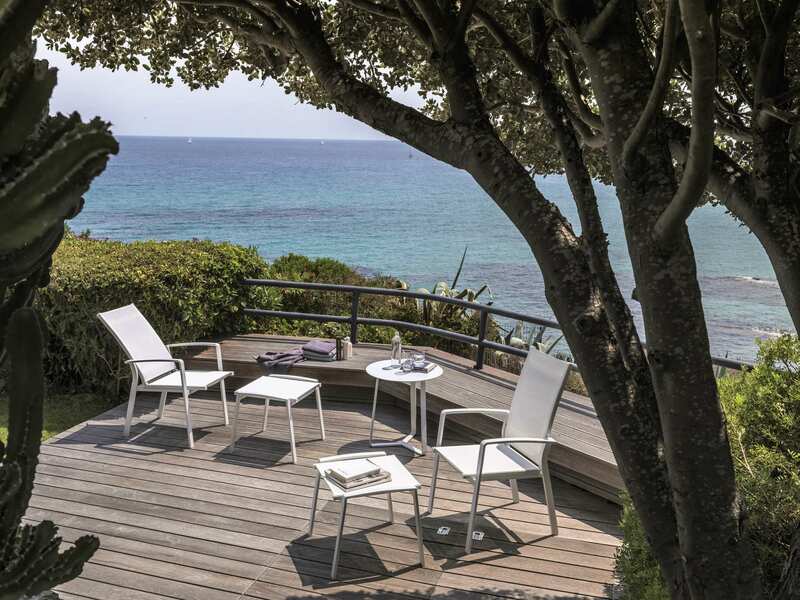 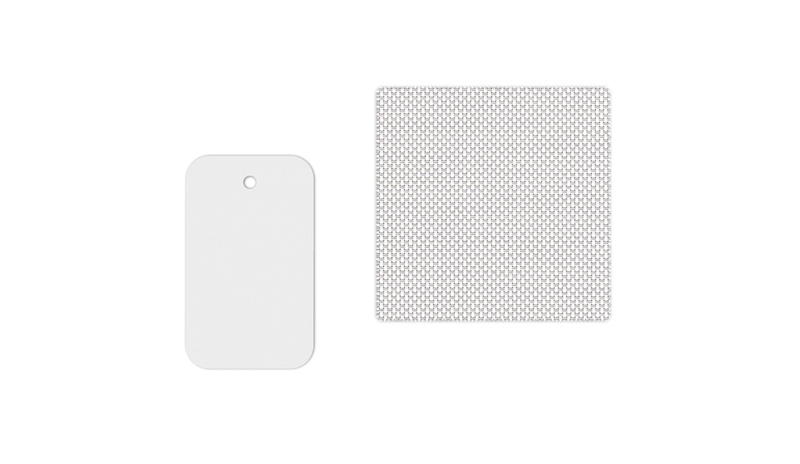 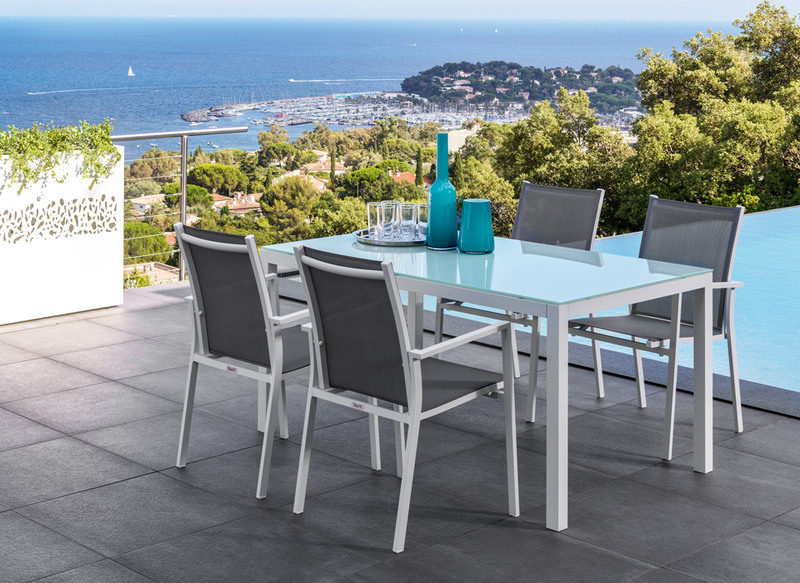 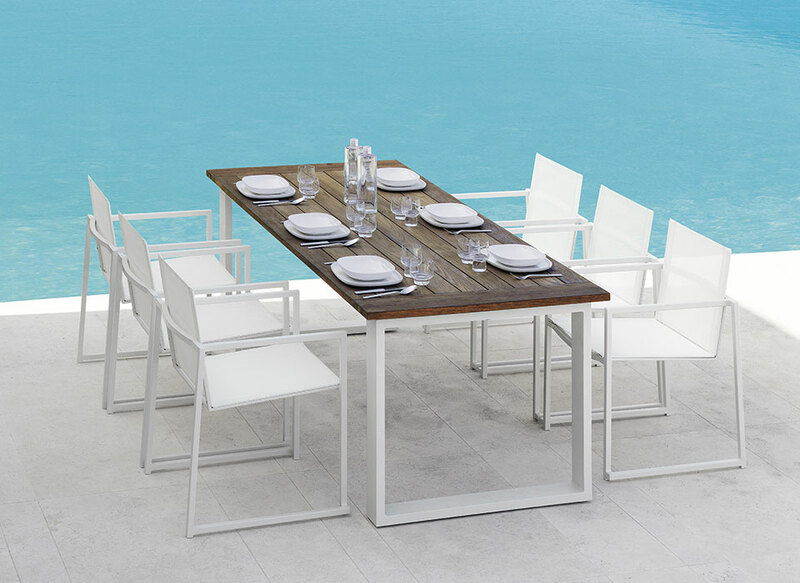 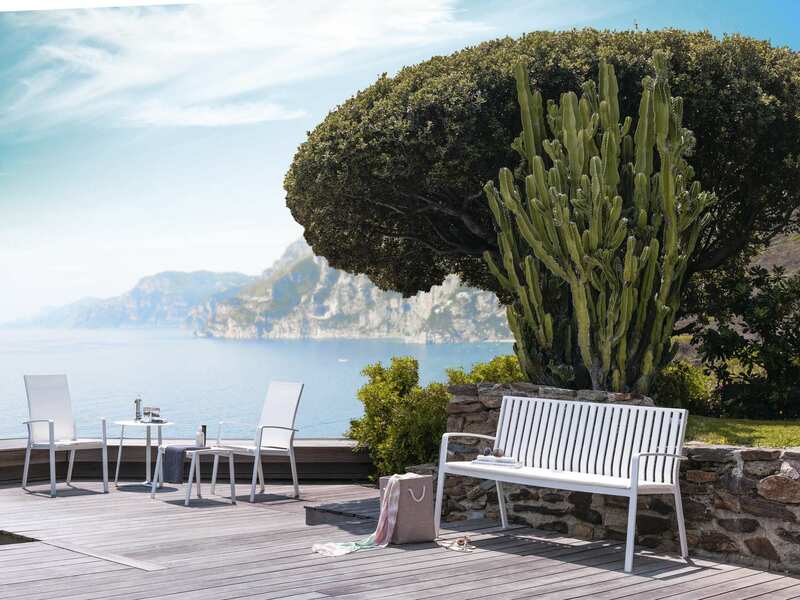 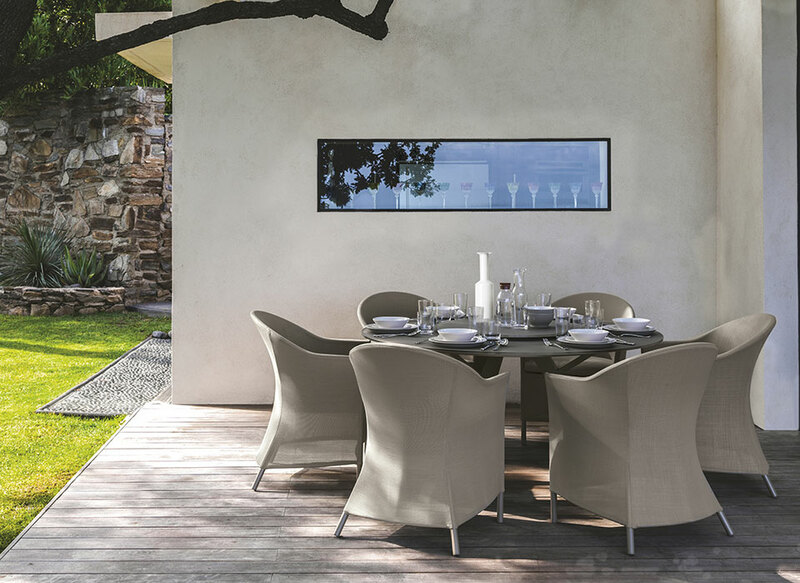 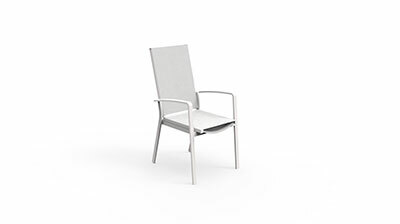 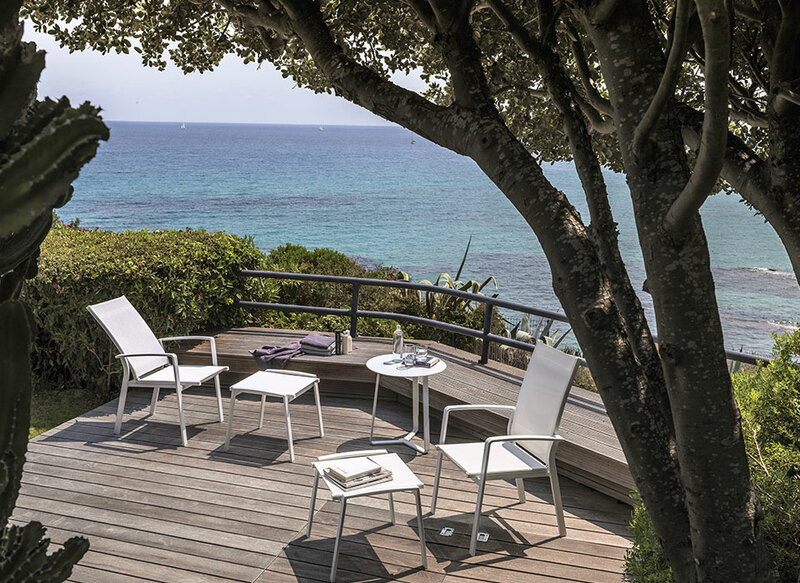 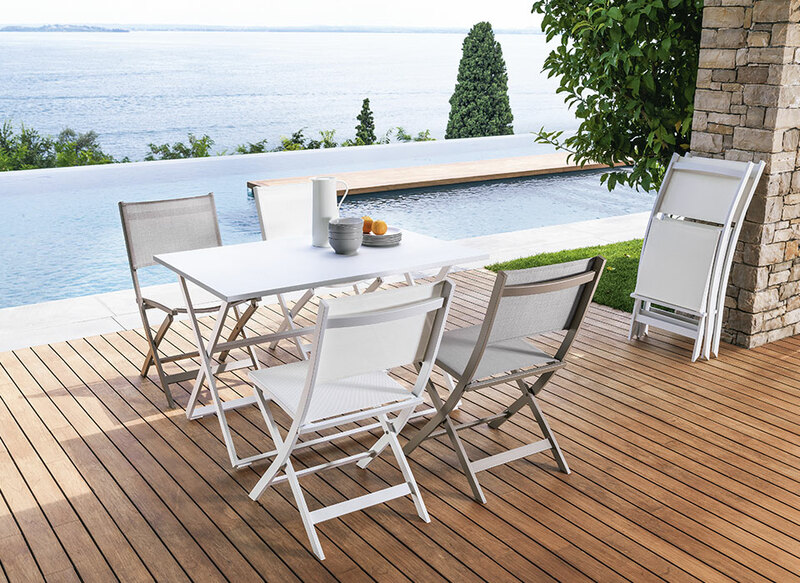 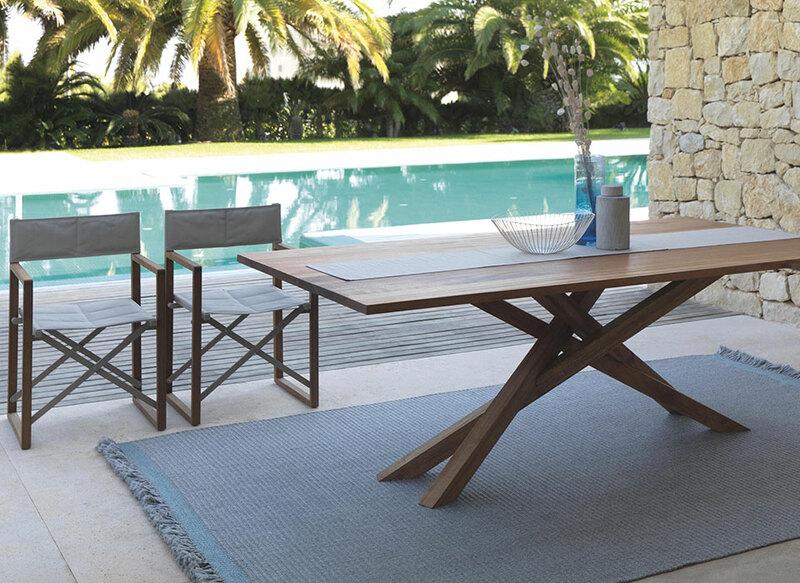 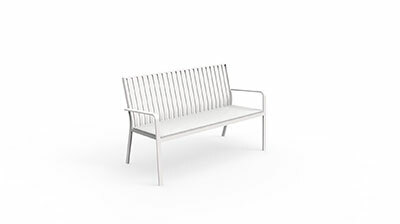 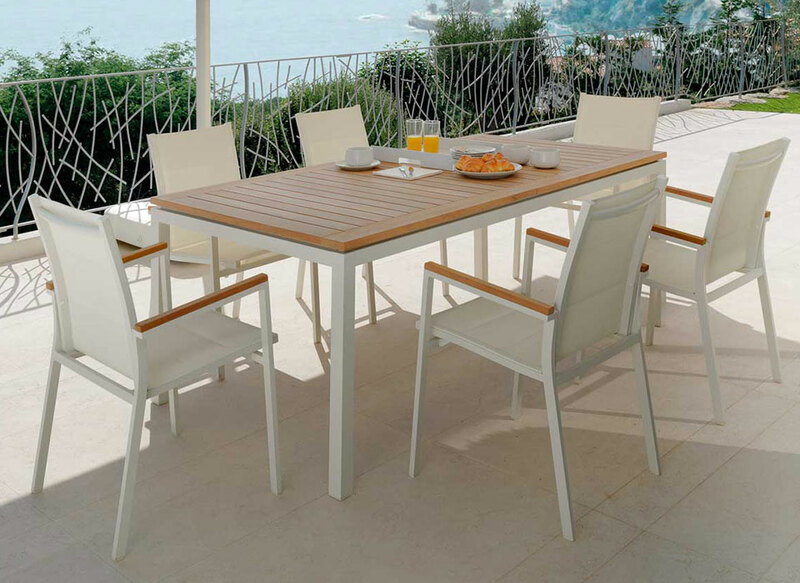 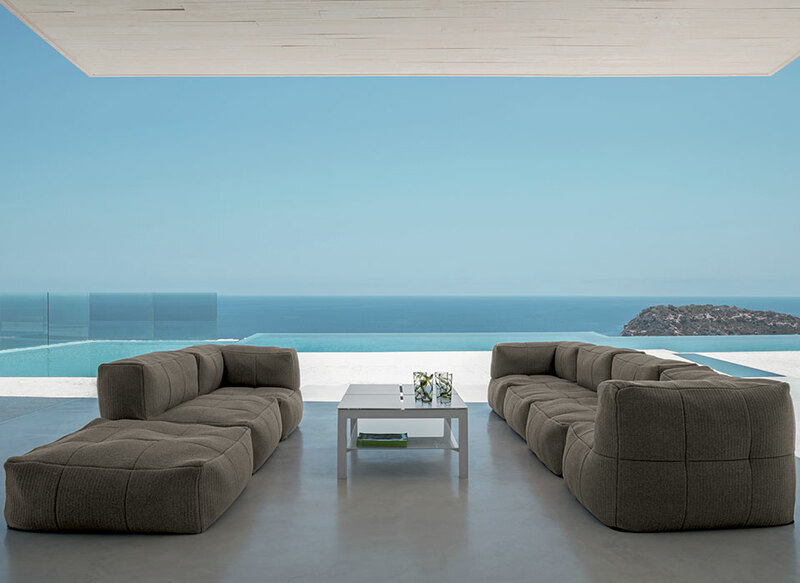 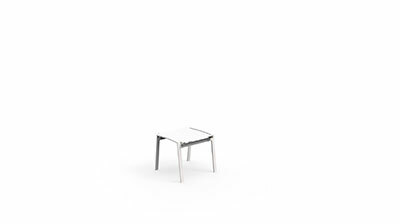 Aluminium for the structure and textilene for the seat, they welcome the whole body, also thanks to the use of a pouf that can be removed from the central body of the sun bed.